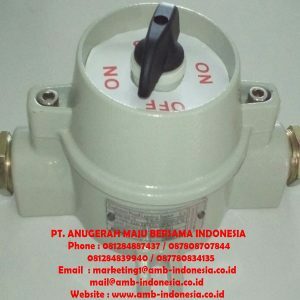 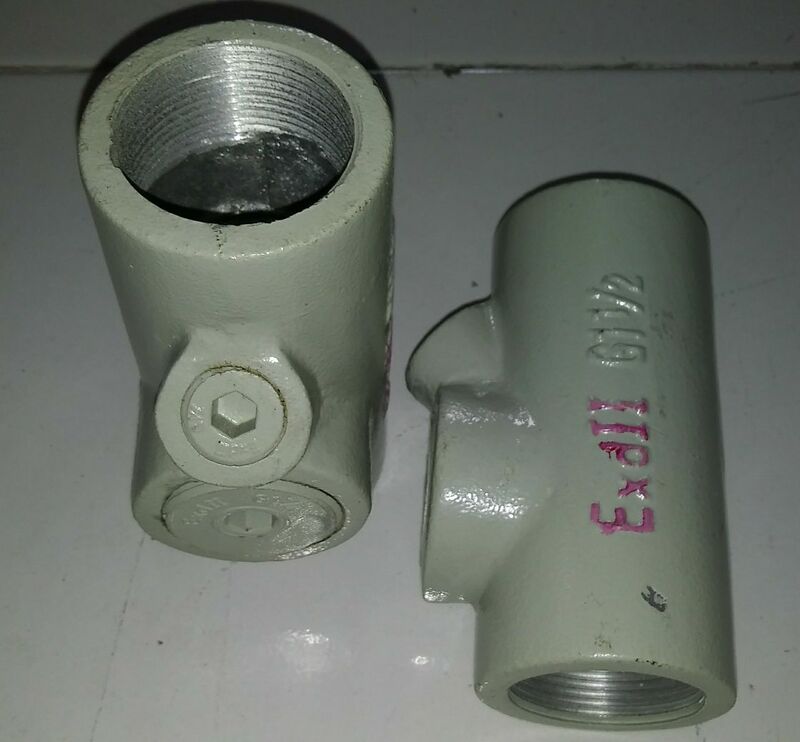 adalah salah satu produk yang di Jual oleh kami sebagai distributor explosion proof selalau memberikan produk – produk berkualitas dan dapat diandalkan untuk berbagai kebutuhan di sektor industri, pertambangan, maupun area komersil. 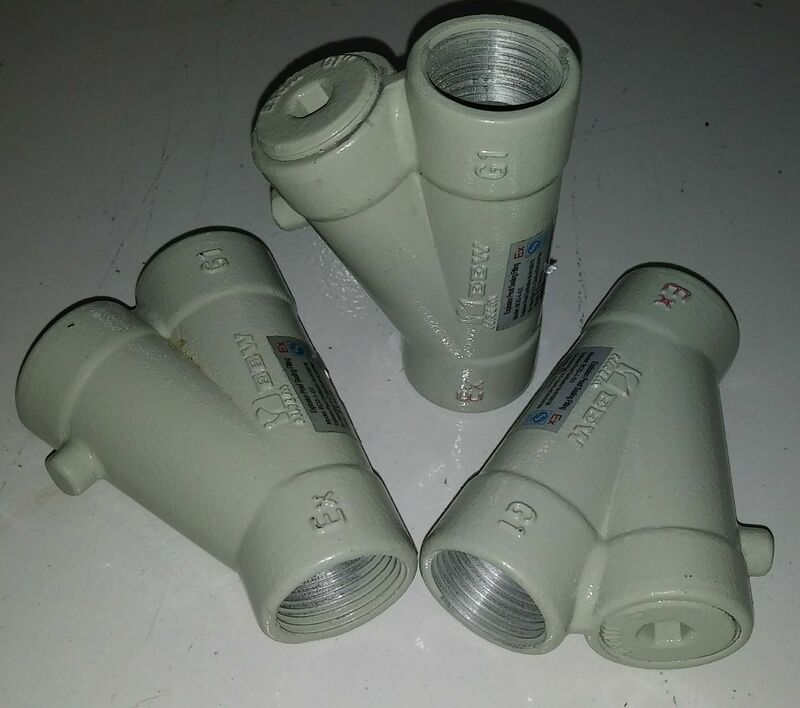 Cast alluminium alloy sheel, the surface of high electrostatic spray. 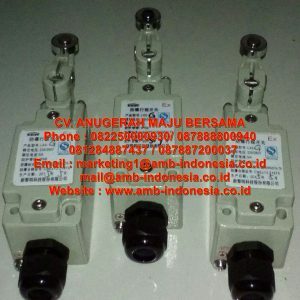 Kami menjual Explosion Proof Lighting Explosion Proof Emergency Lamp Ex Proof LED Floodlight Panel Box Explosion Proof Distributor untuk Jakarta Indonesia Jual Lampu Explosion Proof Lampu LED Explosion Proof Lampu Jalan LED Explosion Proof Street Lamp LED Ex Proof Lampu Jalan Explosion Proof Street Light Explosion Proof Lampu Sorot LED Explosion Proof Lampu Sorot Explosion Proof Floodlight LED Explosion Proof Floodlight Explosion Proof HPS Metal Hilide Killark Floodlight 400W Ex Proof Lampu High Bay LED Ex Proof Lampu Pendant Explosion Proof Lampu Gantung Ex Proof Lampu Pendant LED Explosion Proof Lampu Pendant HPS 150W 250W Explosion Proof Lampu Pendant Metal Hilide 150W 250W Explosion Proof Lampu TL Explosion Proof Lampu TL 2x18w 1x18w 2x36w 1x36w Ex Proof Lampu TL LED Explosion Proof Lampu TL LED Emergency Explosion Proof Lampu Flourescent LED Ex Proof Lampu Emergency Flourescent LED Explosion Proof Lampu Flourescent Explosion Proof Handlamp Explosion Proof Working Lamp Explosion Proof Portable lamp Explosion Proof Portable Searching lamp Explosion Proof Head Lamp Explosion Proof Lampu Senter Explosion Proof Lampu Vessel Tank LED Explosion Proof Lampu Strobe Explosion Proof Rotary Lamp Explosion Proof Exit Lamp LED Explosion Proof Emergency Lamp LED Explosion Proof Caution Light Exit Lamp Emergency Lamp Explosion Proof Connector Explosion Proof Reducer Explosion Proof Reducer Explosion Proof Adaptor Explosion Proof Union Explosion Proof Bushing Explosion Proof Drain Breather Explosion Proof Push Button Explosion Proof Cable Gland Stainless Steel Metric Explosion Proof Cable Gland Stainless Steel NPT Explosion Proof Cable Gland Armored Metric Explosion Proof Cable Gland Armoured Non armored NPT Explosion Proof Junction Box Stainless Steel SS316 Explosion Proof Junction Box GRP Explosion Proof Junction Box Explosion Proof GRP Material Junction Box Explosion Proof Alluminium Alloy Copper Free Junction Box Alluminium Alloy Explosion Proof Junction Box Exd Exe Explosion Proof BXT Warom Junction Box 4 Way 4 Entries Explosion Proof Junction Box 3 Way 3 Entries Explosion Proof Terminal Box Exd Exe Explosion Proof Terminal Box Explosion Proof Tdooz 4 Way 4 Entries Explosion Proof Tdooz 3 Way 3 Entries Explosion Proof Switch On Off Explosion Proof Saklar On Off Explosion Proof Plug Socket Explosion Proof Receptacle Explosion Proof Stop Kontak Explosion Proof Plug Socket GRP Alluminium Explosion Proof Receptacle GRP Alluminium Explosion Proof Pilot Lamp Explosion Proof Indicator Lamp Explosion Proof Push Button Explosion Proof Emergency Push Button Explosion Proof Local Control Station Explosion Proof Local Control Station GRP Explosion Proof Panel Motor Explosion Proof Panel Motor Star Delta Exploison Proof Panel Start Motor Ex Proof Panel Start Motor DOL Explosion Proof Distribution Box Explosion Proof Panel Distribusi Explosion Proof Pedestal Fan Explosion Proof Exhaust Fan Explosion Proof Blower Fan Explosion Proof Ceiling Fan Explosion Proof Air Conditioner Explosion Proof AC Explosion Proof Lampu Jalan LED. 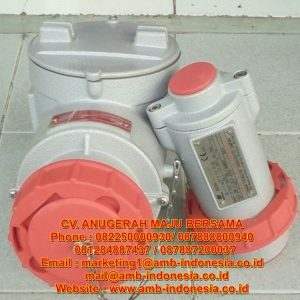 Aceh – Medan – Dumai – Riau – Bengkulu – Padang – Pekanbaru – Jambi – Palembang – Plaju – Prabumulih – Lampung – Cikarang – Bekasi – Cibubur – Cileungsi – Depok – Bogor – Sukabumi – Jakarta – Glodok – Kenari – Tangerang – Cikande – Serang – Cilegon – Bandung – Karawang – Subang – Purwakarta – Subang – Cirebon – Cilacap – Semarang – Surabaya – Cepu – Gresik – Banjarmasin – Balikpapan – Samarinda – Pontianak – Sangatta – Makasar – Manado – Bitung – Sumbawa – Maluku – Papua.